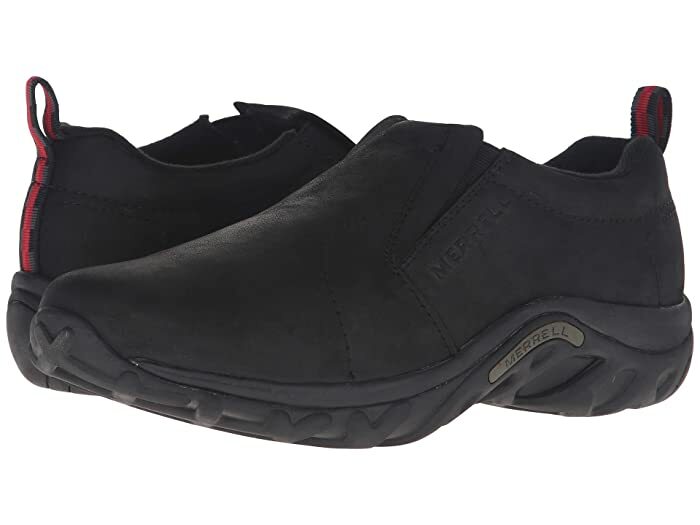 The athletic 'Jungle Moc Nubuck' from Merrell® offers both comfort and performance. 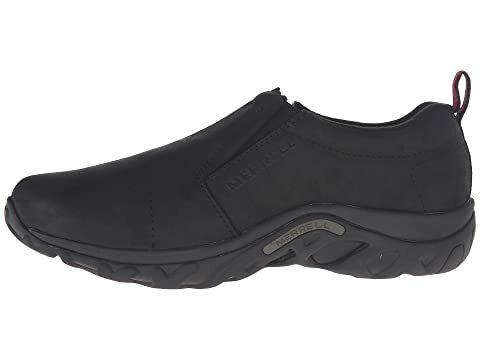 Nubuck leather upper with dual instep goring for a secure yet flexible fit. 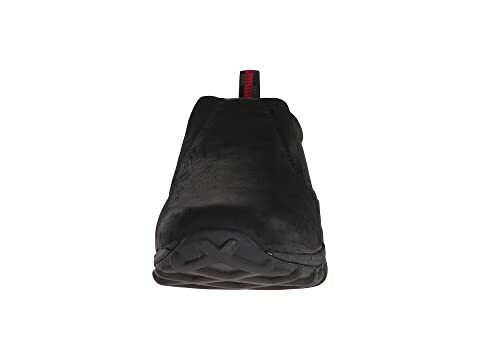 Heavy Nylex lining treated with Aegis™ antimicrobial technology to keep your feet healthy and odor free. 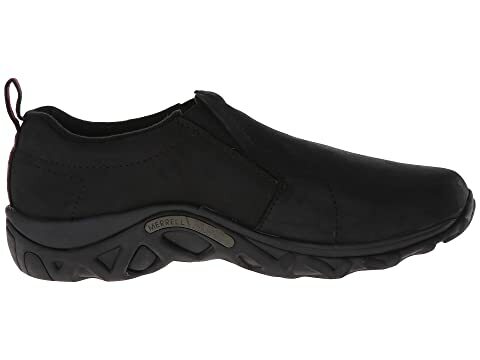 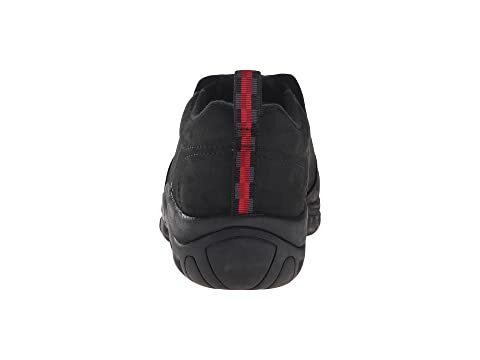 4.5mm OrthoLite® anatomical footbed with compression-molded EVA footframe. 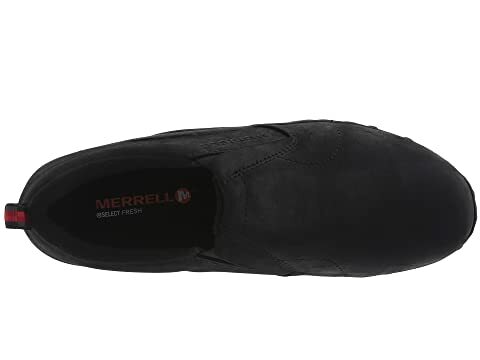 Merrell® Air Cushion® midsole absorbs shock and offers all-day support. 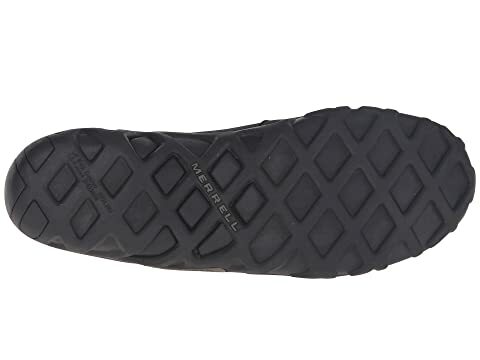 Outsole will vary between Jungle Runner™ or Jungle Maze™ sticky rubber outsole.